Make the most of late summer with some me-time at Ragdale Hall, voted the UK’s Best Destination Spa in the Good Spa Guide Awards 2017 and the Best Dedicated Spa in the Candis 2018 Spa Awards. 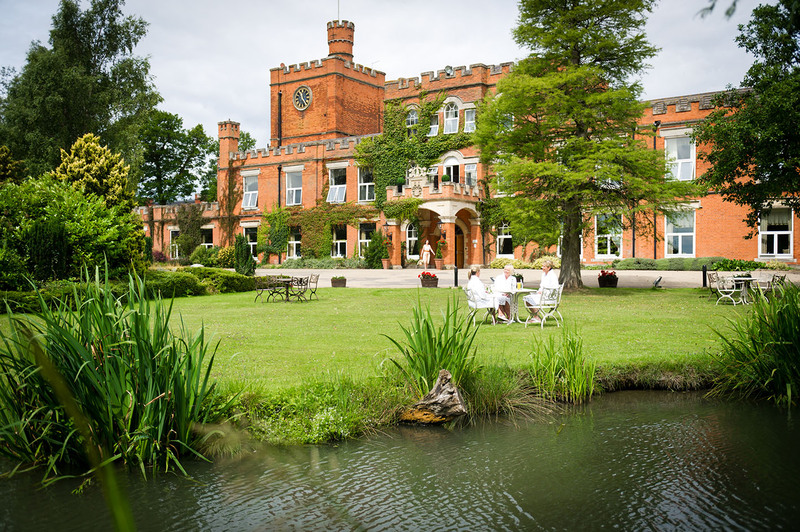 Located just outside Melton Mowbray in Leicestershire, Ragdale Hall combines state-of-the-art facilities with the charm of traditional Victorian architecture to create one of the most luxurious and relaxing health spas in the country. We’ve an Overnight Reviver Break for two worth £524 to be won. The prize includes one night’s accommodation sharing a double or twin superior room, with dinner, breakfast and buffet lunch. Lucky winners will also be treated to a 50-minute Blissful Face and Back Therapy and can enjoy full use of the extensive facilities including the NEW Rooftop Infinity Pool (Ragdale Hall’s sixth pool) and multimillion-pound Thermal Spa, pools, gymnasium, exercise classes and outdoor facilities. 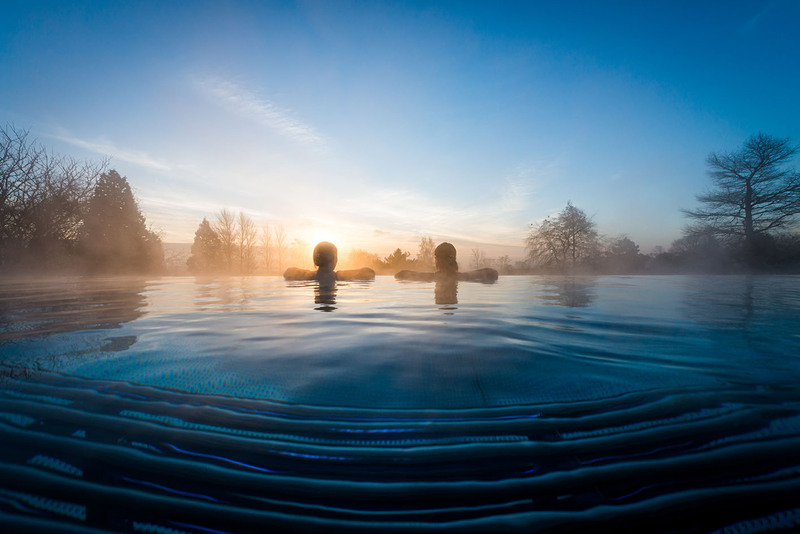 Enter today for your chance to win this luxurious spa break! For full details visit ragdalehall.co.uk. 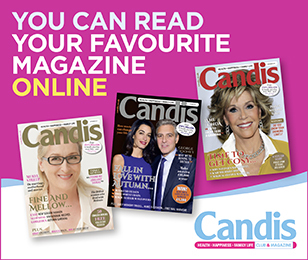 This competition is only open to Candis members that subscribe to the magazine. Competition closes on 30/09/2018. I really need this so, please? My body needs a massage and pampering! Would love to visit Ragdale. I’ve always wanted to go to Ragdale Hall so this would be a wonderful opportunity! This would be a lovely birthday surprise for my husband , just to say thank you for looking after me !! Would love to win this and go with my dear friend Daksha. She totally deserves to go and be treated after putting up with me this weekend. Eh! Really could do with some pamper.